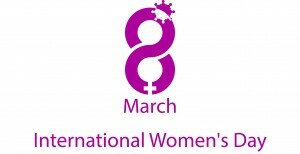 International Women’s Day on March 8 is an opportunity to recognize the achievements of women in the labor force. 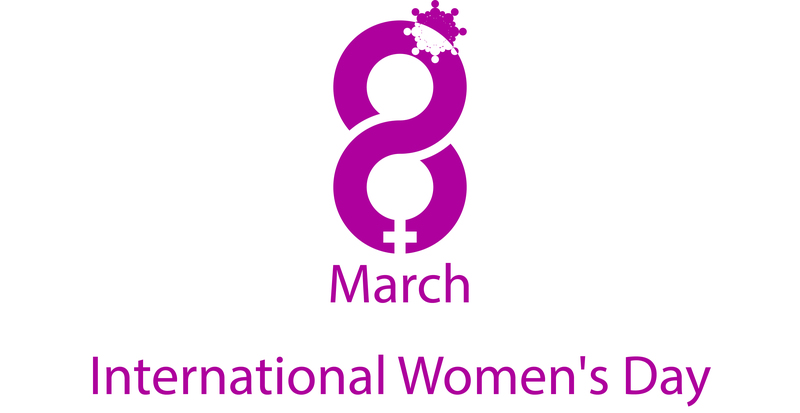 It is also a time to reflect on challenges women have and continue to face, including celebrating the achievements of women who have played important roles in advancing equality for women at work. The role of women in the labor force in the United States has evolved greatly since the end of World War II. After the War, less than a third of women were active in the U.S. labor force. While women became an increasingly important participant in the labour force during the war, their role increased significantly in the following decades. The number of women working began to increase rapidly from the 1960s to the 1980s, and reached its peak in 1999 when 60 percent of women were active in the labour force according to statistics from the U.S. Department of Labor. In 2013, the percentage of women in the labour force was 57.2 percent. At the same time, women traditionally faced challenges in the labour force including wage inequality and low representation in leadership roles when compared to men. The gap is narrowing, although more work is needed to ensure true equity in the workplace. In addition to a general increasing trend in the participation rate of women in the labor force, the wage and education gap of women in the labor force is narrowing when compared to their male colleagues. The proportion of women in the labor force with a college degree more than tripled between 1970 and 2013 according to the U.S. Bureau of Labor Statistics. Earnings of female workers as a proportion of earnings of their male counterparts have also grown. In 1979, women who worked full time earned just 62 percent of what men earned. In 2013, this figure was 82 percent. Female representation in occupations and management positions varies greatly, depending on the field. Most employed women work in management, professional and other related occupations. In 2013, women accounted for 51 percent of the female workforce who were employed in these occupations according to the U.S. Bureau of Labor Statistics. Women also represented 47 percent of the total labor force in these occupations. Other fields where women are most active include sales and office occupations (61.9 percent of the total labor force in 2013) and service occupations (56.6 percent), while a smaller percentage of women work in production, transportation and material moving related occupations (21.4 percent). Few women work in natural resources, construction and maintenance occupations (4.6 percent). Women remain, however, under-represented in top positions. Just 26.8 percent of chief executive positions are occupied by women. When looking at all management occupations, women only made up 38.2 percent of the workforce. Women’s representation in leadership positions in some of the world’s most important companies has also stagnated in recent years. According to Catalyst, the percentage of Fortune 500 executive officer positions held by women has barely changed from 2009 to 2013 (13.5 percent versus 14.6 percent). The percentage of Fortune 500 board positions held by women has also remained stagnated. Although the number of women on boards rose from 9.6 percent in 1995 to 14.7 percent in 2005, the number has only slightly increased since then and sat at 16.9 percent in 2013. At the same time, women are well-represented in certain management positions and fields according to statistics from the U.S. Department of Labor. For example, 67.8 percent of advertising and promotions managers, 61.1 percent of public relations and fundraising manager, 55.3 percent of financial managers, and 71.9 percent of human resources managers were women. By comparison, only 36.8 percent of administrative services managers, 28.6 percent of computer and information systems managers, 43.1 percent of marketing and sales managers, 16.8 percent of industrial production managers, and 22.5 percent of transportation, storage and distribution managers were women. While much progress has been made to bring workplace equality between men and women, more work is needed. Recent statistics demonstrate that progress appears to be slow and stalled, particularly with respect to the growth of women in top leadership roles. Companies can do more to ensure equitable roles for men and women by recruiting women into board and executive roles, as well as continuing to offer equitable pay between men and women. This entry was posted on Sunday, March 8th, 2015 at 9:20 am	and is filed under Employee Rights, Employment and Worklife, Employment Regulations, Entrepreneurs. You can follow any responses to this entry through the RSS 2.0 feed. You can leave a response, or trackback from your own site.